As readers may know, my Dad worked for Ford for almost 50 years. When I was young, he always worked the Detroit Auto Show. I really don’t know if Ford actually paid him to work the show or whether he just went for the buzz. He was a car guy. On at least a couple of days during the show, I would go along and spend the entire day sitting in cars and soaking up whatever kind of entertainment and tsotchkes were being offered. I saw a whole lot of magicians and, of course, suggestively attired young women. 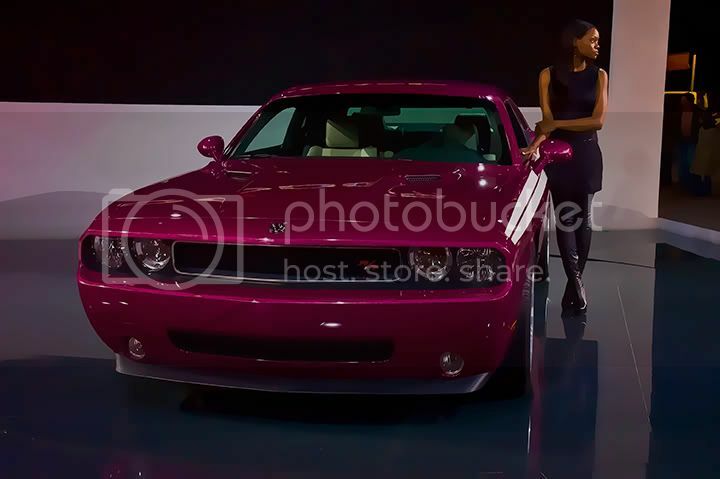 But clearly, the American auto industry is in the midst of a historical transition. 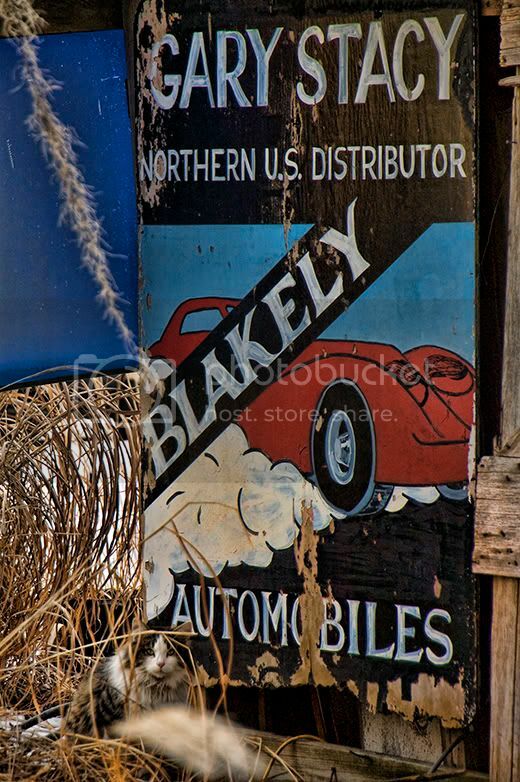 Just to tote it up, General Motors, which to someone from Detroit is like, say, the sky – it’s always been there and always will be – is really a shell of itself, inflated by taxpayer money and bereft of brands that have inspired loyalty in millions of Americans – Oldsmobile and Pontiac. The nineties strategy of accreting market share by buying niche brands like Saab and Hummer is now dust. Even the brand that GM created in a transparent effort to reinvent its business model – Saturn – has fallen from its orbit. Chrysler, of course, is also now also a ward of the state. But in Detroit, Chrysler was always the problem child, always trying something weird (a turbine car!) and always falling just short of great success. 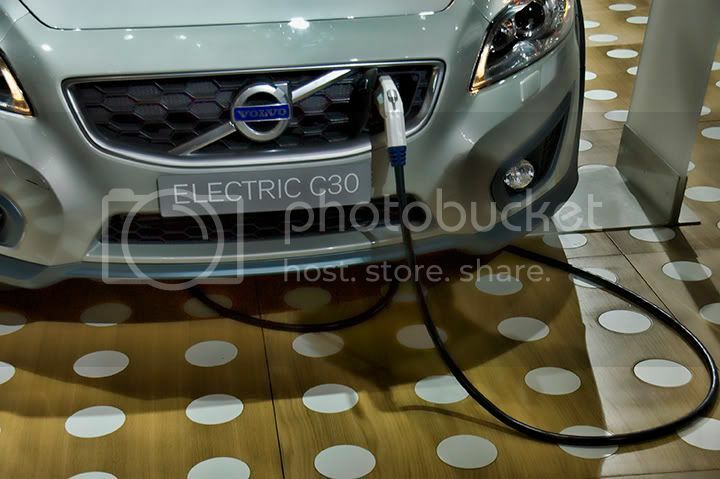 Despite flashes of brilliant engineering, the company has rarely excelled at building or selling cars. Its purchase of American Motors seemed pathetic to me at the time, but Lee Iacocca apparently had a vision that Americans would swarm to a properly marketed Jeep (Sport! Utility! Vehicle!) That precious brand even reeled in Daimler-Benz, who ultimately failed to synthesize the two corporate cultures and bailed, leaving the company in the hands of money men instead of car guys. 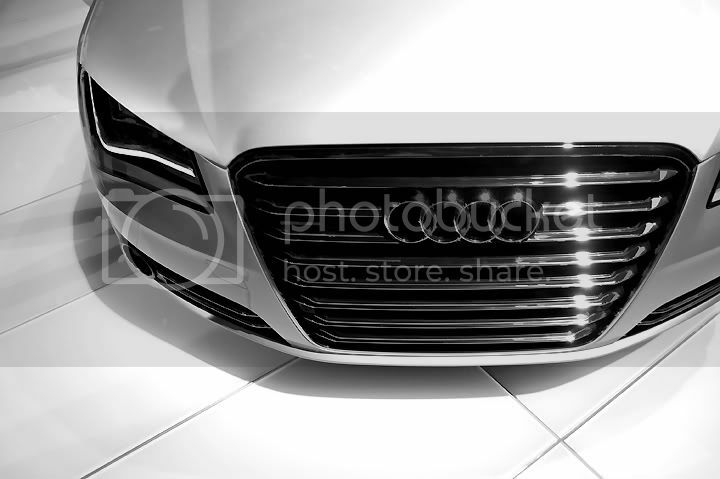 “My” brand, Ford, seems to stand alone as the U.S. car company that – for the moment - has each of the highly complex processes of engineering, designing, building and marketing automobiles all firing together, and its products really shine. 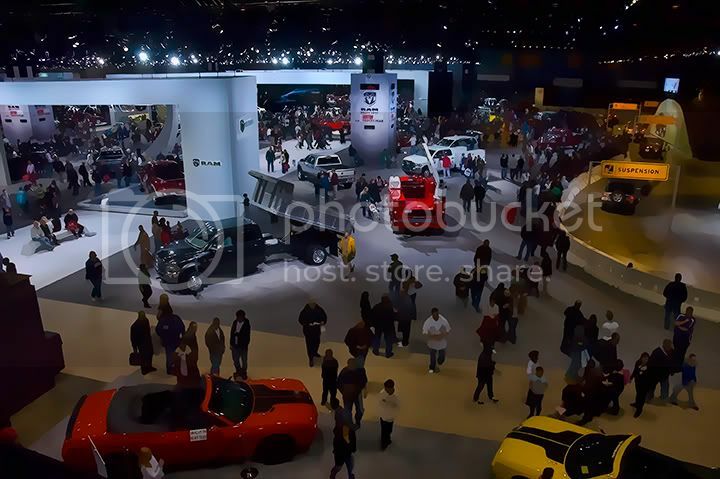 Over the next few posts, I will be publishing some of my photos from the show. As I write this, or sometime in the next few days, Gary will lock up his Wahoo operations near Rockford Illinois for a couple of months. 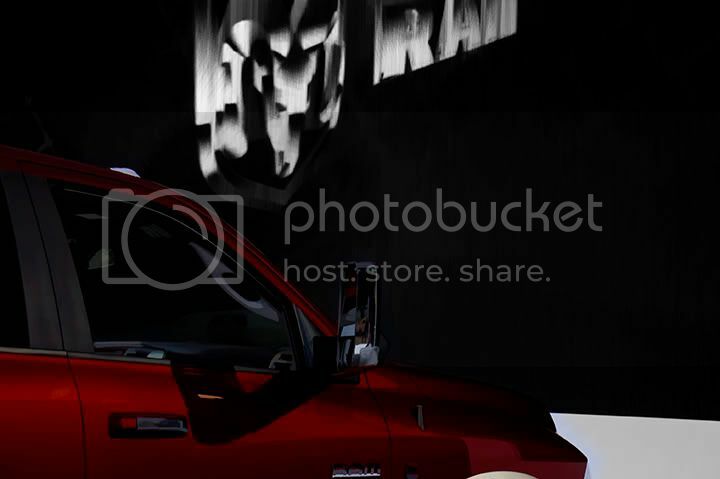 Every year at this time, he selects a pickup truck from his used car inventory and loads it up with some of the stuff that he regularly buys and sells. He’ll drive the truck down to his other place in St. Augustine, Florida. Once there, he’ll haul the stuff to a flea market and sell it all, including the truck. Gary told me that once he started this annual trip with less than $200 in his wallet and after a weekend at the flea market he had raised close to a thousand dollars. He’ll buy another vehicle and resell that one, too. Gary said he’d probably buy and sell three or four cars and trucks while he’s down there. He related to me the time he bought an MG for $500. 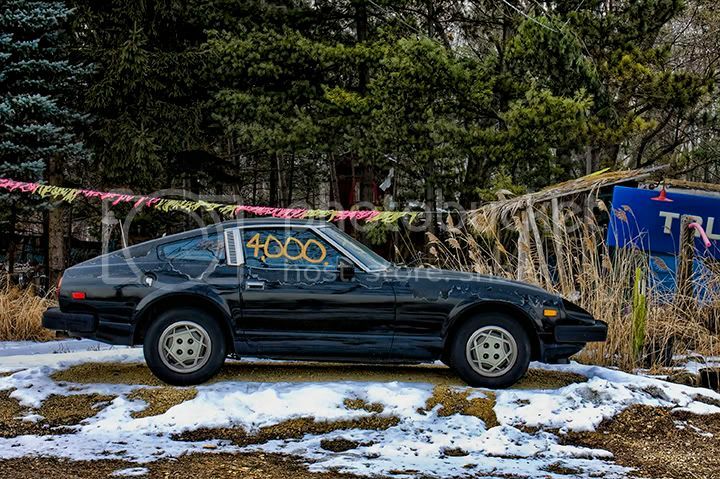 Driving it back to his place, he remembered “what a miserable piece of junk those things are”, and immediately parked it on his front lawn with a “For Sale” sign on it. The next day someone paid him $1,500 for it. Gary would not have struck me as a golfer, but he loves the game, which seems to be the main reason for the Florida migration. And explains why he built the mini-golf course. 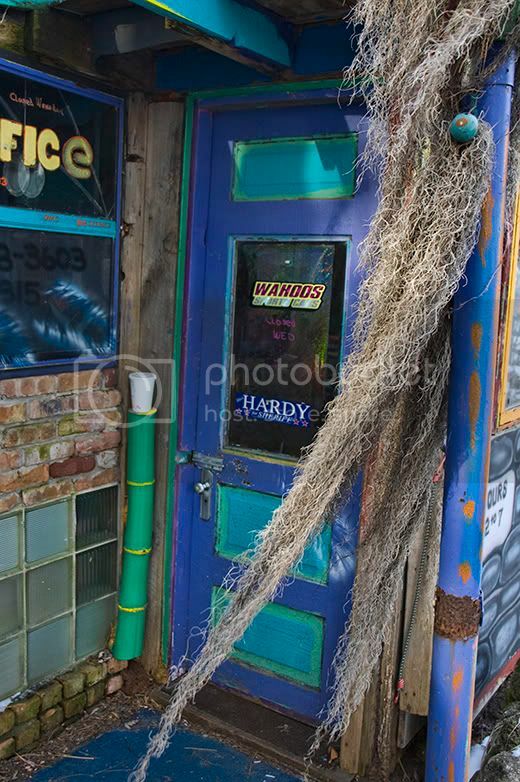 Before he leaves St. Augustine, Gary will pick up some stuff from rummage sales and flea markets, and round up some Spanish moss, palm fronds and shells to enhance the tropical theme of the mini-golf course. Then, he’ll drive back north to re-open Wahoo’s Sports Cars and Mini-Golf for the season. “Yeah, I get a lot of photographers in here. There was this one guy that set up a big box camera, and put his head under a piece of cloth,” he smiled, shaking his head at the memory. “I used to,” he said and shrugged, without feeling need to offer any explanation. Here’s the thing that struck me about Gary. He has created a lifestyle that apparently does not require him to purchase or own anything new. 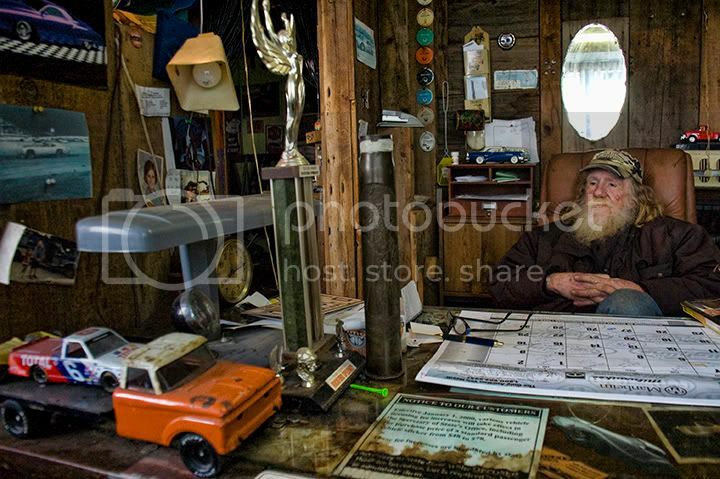 He built his entire shop/store/house/office with used materials. He is a trader in used items, buying them second hand, using them for a while, and then selling them to be used again. He creates new stuff from old when it suits his purpose, but respects, even honors, the wear that comes with time. Gary seems to have no need for order or perfection; he is a master at improvisation. Click for a larger image - very large file! I had taken a detour off my route from Sterling, IL to my house specifically to get a look at the Chrysler Assembly Plant in Belvidere, IL. What a soulless place that is. Like a zombie factory. Then, I was attracted by the signs proclaiming Rockford Speedway to be “Where the Action Is!” Drove by. Looked around. Never got out of the car. 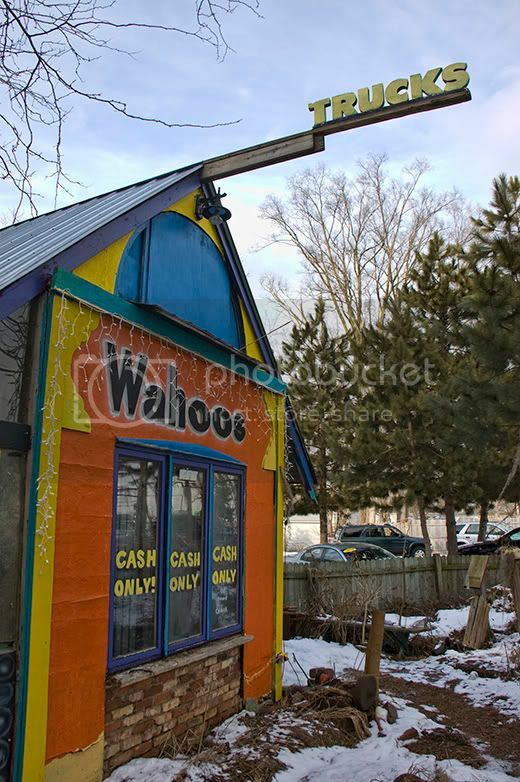 I was letting my GPS guide me home – up 2nd Street out of Rockford, through Machesney Park, where, on the frontage road, tucked into a grove of pine trees, lies Wahoo's. Wahoo's is the creation of Gary Stacy. Literally. 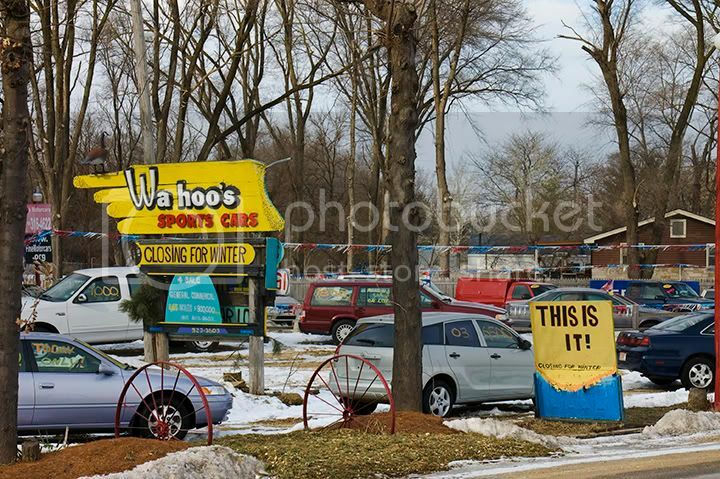 Wahoo's Sports Cars, which also sells a lot of vehicles that are not sporty at all, is also home to Wahoo's Mini Golf and is unquestionably unlike anything I had ever seen. 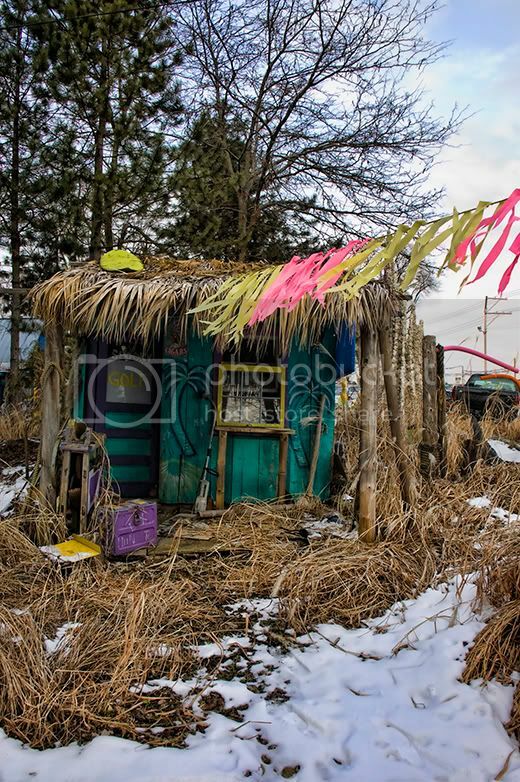 Gary built the place himself out of scrap materials. 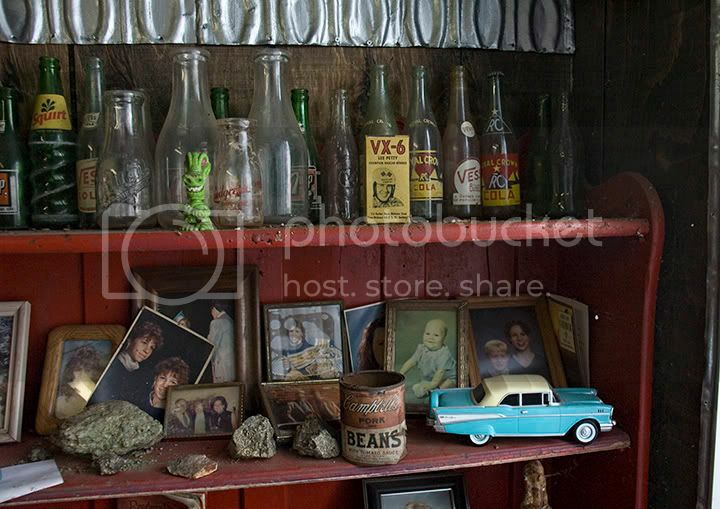 Barn wood, telephone polls, glass blocks, tin, stones and bricks, all recycled. 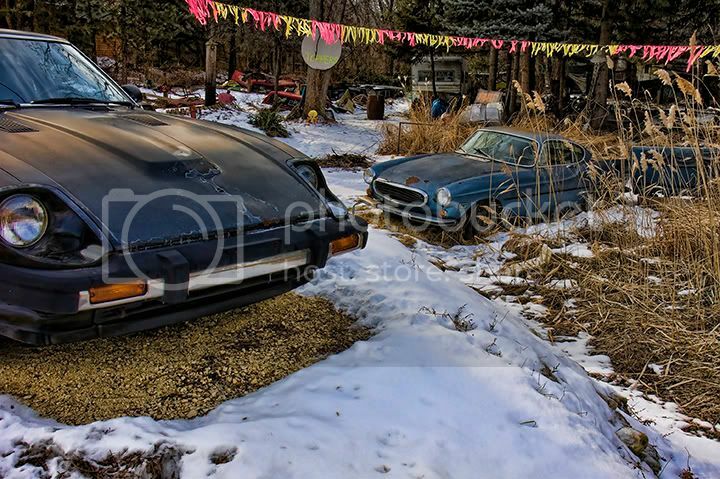 Beside the road there is a row of vehicles for sale. 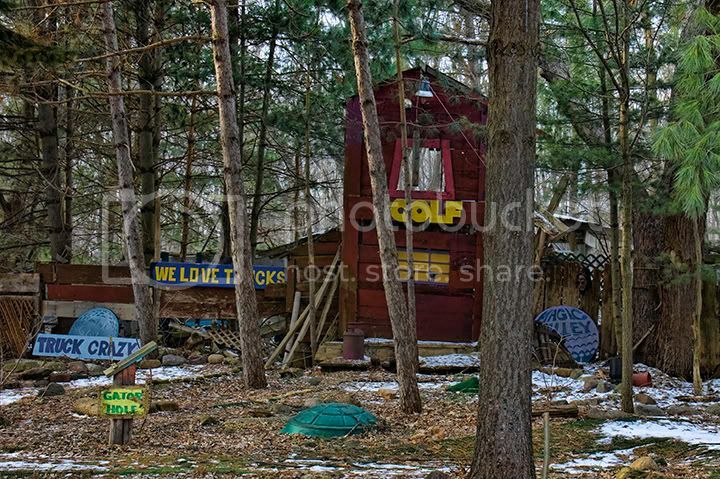 Behind those, there is the mini golf course, which wanders out into the woods. Gary always keeps one hole shoveled all winter so he can practice putting. “It doesn’t help. I’m still lousy”, he told me. 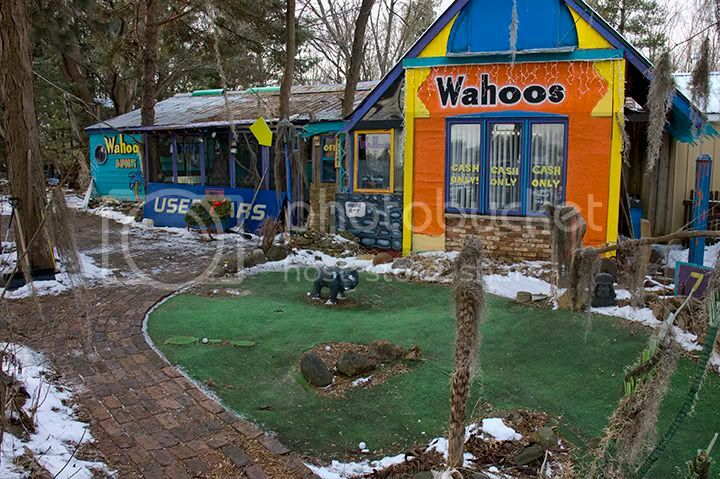 A short stroll down the wooded path brings you to the office of Wahoo's, which looks like a hybrid of a gingerbread house on acid and a Tiki Bar. Spanish moss dangles from the pine trees. Gary’s art is everywhere. 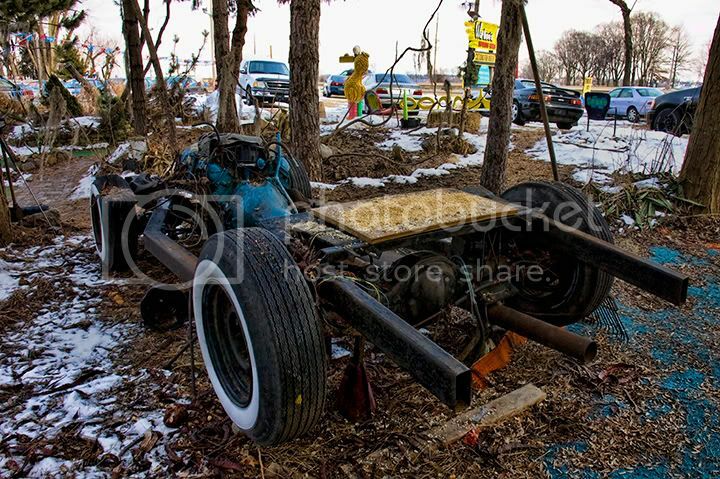 Gary established Wahoo's 40 years ago, and specializes in affordable used cars and trucks. (CASH ONLY! 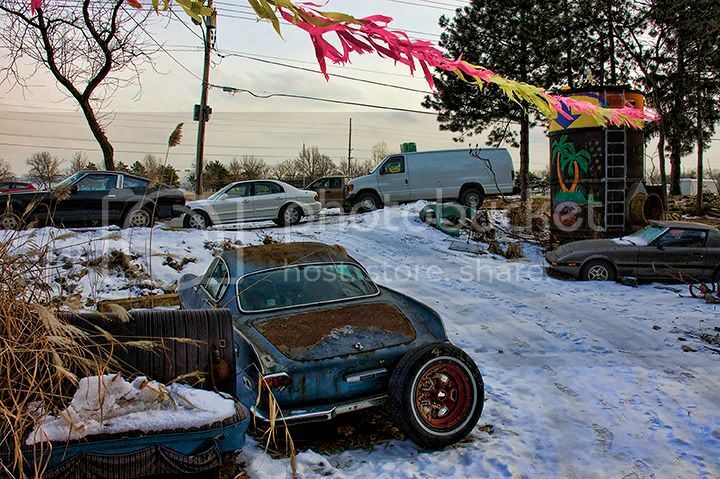 OR GOOD CHECKS) The car lot came first, and the mini-golf course was built around it. 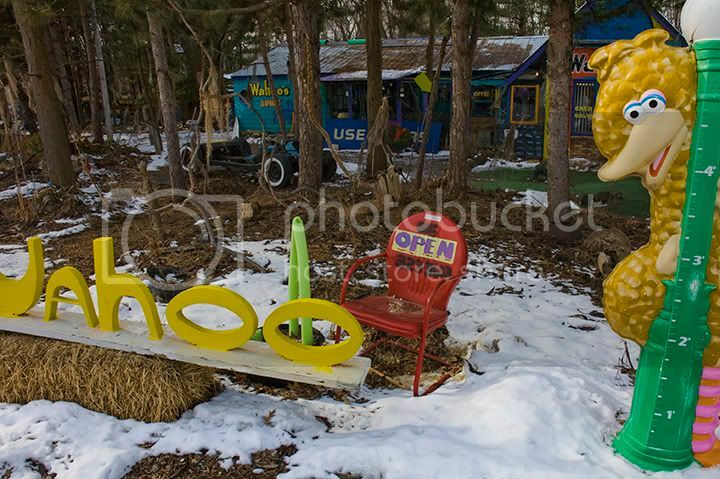 Gary says he wanted a park-like setting for his business, not some slab of asphalt. “This was all country then,” he told me. Gary has trophies from his racing days down at the Speedway. 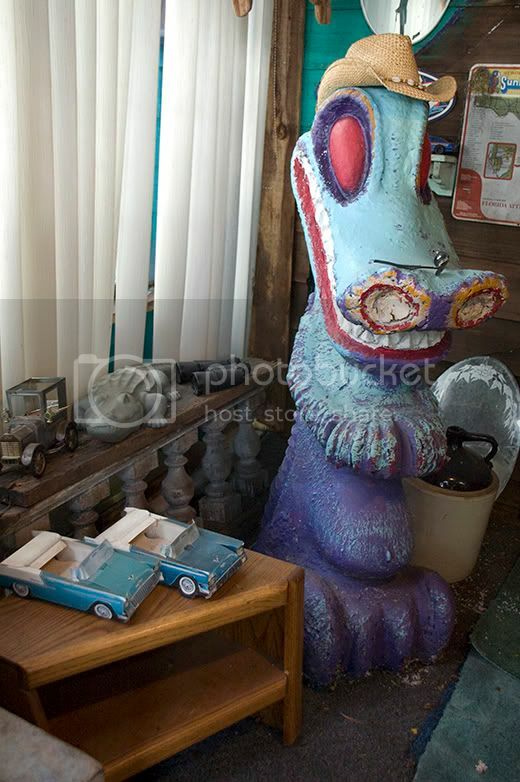 Besides cars and trucks, he collects and sells auto memorabilia and general old stuff that he likes. He keeps it a while, and then sells it when he gets tired of it. And can make a few dollars. 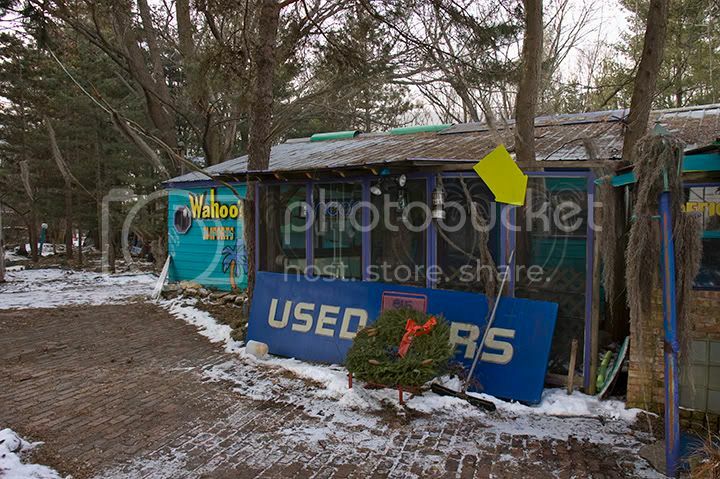 In fact, the whole of Wahoo's is up for sale. The property, buildings, businesses. Gary says that forty years is enough. But he will not sell to anyone who wants to tear down Wahoo's. "Not while I'm alive," he vowed. Gary has, as you would hope, a full repertoire of stories, a few of which I will recount in my next post. 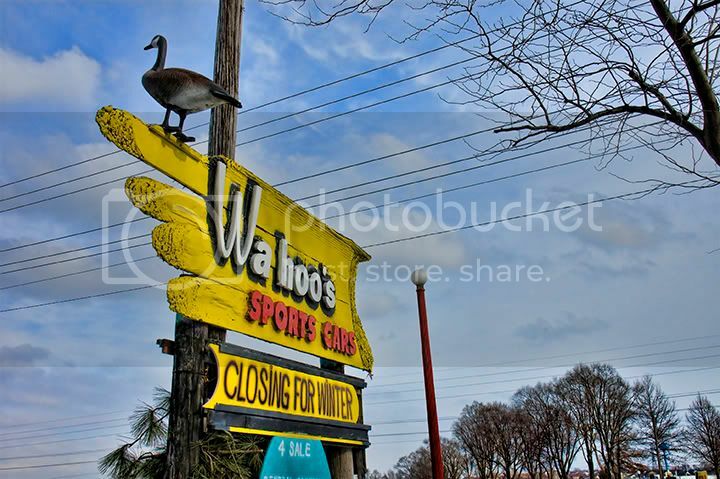 I was lucky that I happened on Wahoo's when I did, as in two weeks Gary will be packing some stuff into his truck and heading down to his other place in St. Augustine, Florida, where he will trade some cars and play some golf. Hence the “Closing for Winter” and the “Still Open” signs. Still time to catch him if you need a sports car. Or anything. Labels: "Jeff Blackwell", "Jeffery Blackwell", "Machesney Park", "Nissan 280Z", "Rockford, "Rockford Speedway", "used cars", "used trucks", "Wahoo's Sports Cars", "Wahoo's", IL"